World-class Brand Identity and Design services to builds brands that connect with people in simplest and powerful way. We develop the unique brand identity that cleverly represents your brand across all touch-points and makes you standout. 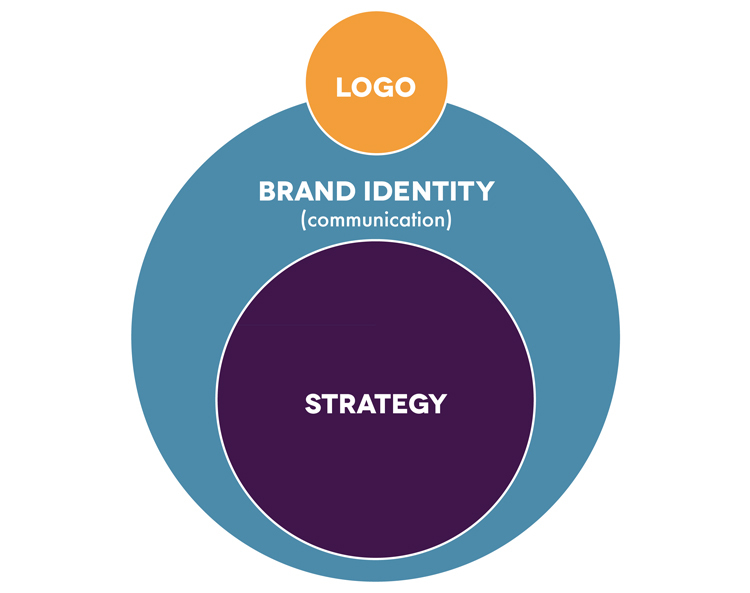 Crafting the brand identity, that works for your business to get more customers. We at G-rank emerging branding & design agency, we understand that brand Identity design is not just about designing an attractive logo. Brand Identity design is the combined principles and visual elements which make up your company’s public identity – such as your logo design and brand name. 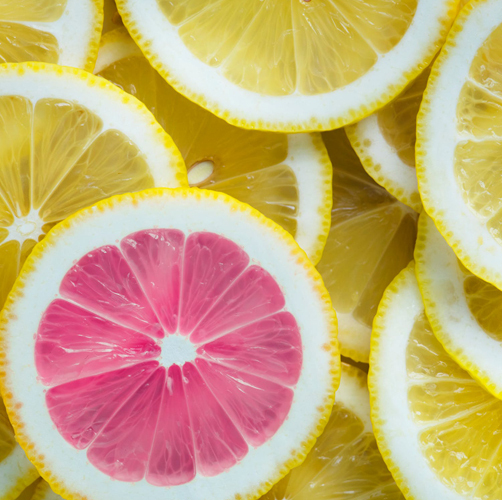 Brand Identity design is about capturing the essence of the brand in a powerful and compelling manner that resonates with consumers, and that, over time, becomes the cornerstone of the brand. It gives a clear idea of your business and tells your target audience what you’re all about, what you do, your beliefs and how you represent yourselves. In the process of giving an identity to brand, we examine your current scenario and your future objective to understand what will motivate your customers and employees. This will serve as foundation supports and this will drive positive experiences and engagement towards your brand.Design thinking is not just restricted to design and colours but it also encompasses the way the brand delivers its promise to its consumers. As a leading Digital Marketing agency in Bangalore & Hyderabad, we served more that 200+ clients successfully. By taking this experience forward we are embracing branding consulting for indian market that will going to define the brand identity, shape the impression which you wants to communicate and build a strong brand to facilitate everlasting brand experiences. We will achieve this through our strategic brand management approach in crafting superior brand identity, besides print and packaging design. Benefits of creating a creative brand identity. Your logo is not just the image, it's much more than that, i help you to communicate the message to your customers more over prospects experience the brand consistently used on your business cards, website or social media pages, print & outdoor which helps in building the brand identity. We are the leading digital marketing agency rooted in Bangalore & Hyderabad, expanding our service offering with branding services. We have 8 plus years of experience in delivering digital marketing services have a team of professionals who work creatively every day to bring the best out of your business. G-Rank, has team of brand consultants are fully capable of ideas to deliver best brand identity and design for your business. We help business to transform into brands to dealing with the market dynamics and we bring positive direction to the brands. Our business approach towards is different and our branding approach is centered around the clients consumer. Want to discuss your branding requirement & strategies and more. Connect to our team now!